Thank you for visiting Faith's website! We invite you to come with us on the journey of faith in Christ! Please join us for worship, Sunday school, and one of our Bible studies if you are visiting or live in the Sioux Falls area! 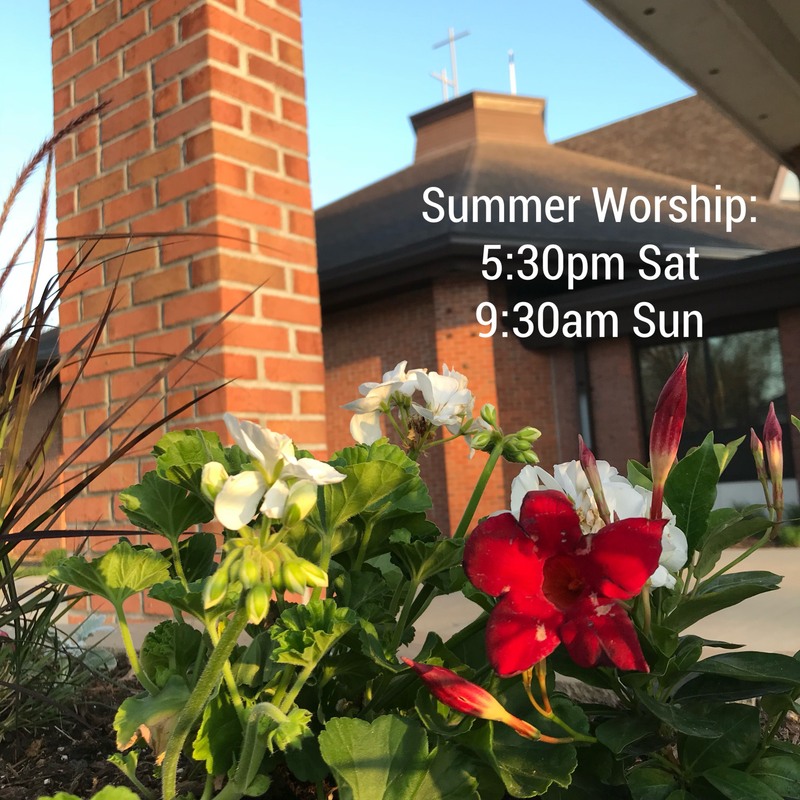 Our regular worship times are 5:30pm on Saturday and 8:00 and 10:30am on Sunday. Faith will have a 5:30pm Easter Vigil Service on Saturday, April 20. Easter Sunday Services will be at 7:00 and 9:30am. Please join us as we focus our hearts on our crucified and risen Savior Jesus! Miss a message lately? Click here to listen. For Announcements and Updates, please click here. Faith is a congregation of The Lutheran Church - Missouri Synod and an association congregation of Sioux Falls Lutheran School and Lutheran High School of Sioux Falls.